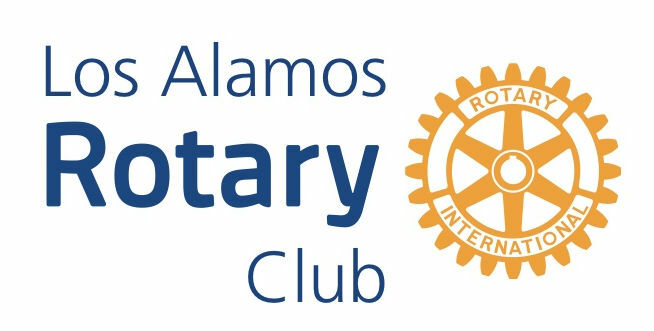 Up to 5 organizations will be invited to give a short presentation to the Rotary Club of Los Alamos about how the funds would be used. 1) Download, fill out, and return an application to your nearest Rotarian. 2) Apply online by filling out the application below. If yes, please describe how.